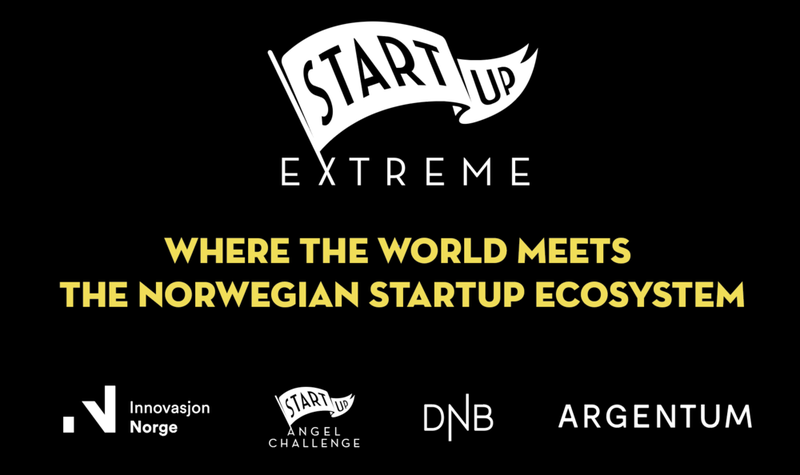 Startup Extreme Conference is a knowledge sharing event with talks, lectures and seminars. But most importantly, you create the buzz in the hallways, the pitching on stage, the closed room discussions and the meetings with your next partner. Get 3 minutes of fame on the Pitching-stage. Pitching is at the core of the Startup Extreme Conference, with the goal to kickstart the networking by knowing who is here. All Summit Startups are Invited to pitch, and some selected non summit startups are also invited. Get 5 minutes on stage to share your best experience with the attendees. We invite you to join us on stage to share your knowledge. 6 Investors share their investment strategies. Are you looking for co-investors? Present your investment case to other investors. This is where lead investors are pitching other investors to join in an investment round. It is a closed room, invite only sessions where investors pitch together with their startups. PS: Startups should encourage their lead investors to join this session. Sett up your stand at the conference to show of what your are doing, and to get the conversation started. Limited capacity: first come, first served. Summit startups are first in line. We dedicate space at the Conference and Summit for you to sitt down for 1 to 1 MEETINGS with other attendees. The more, the bigger, the better! OUR DREAM: 1 flag pr participant - a parade of flags from everyone in the Norwegian Startup Ecosystem. We facilitate personal matchmaking for Venture Capital Investors that are here to meet specific types of startups and co-investors. We feature participants by asking you to tell #WhyWe stories. We share for free on web and in social media. Se all #WhyWe stories in the blog. 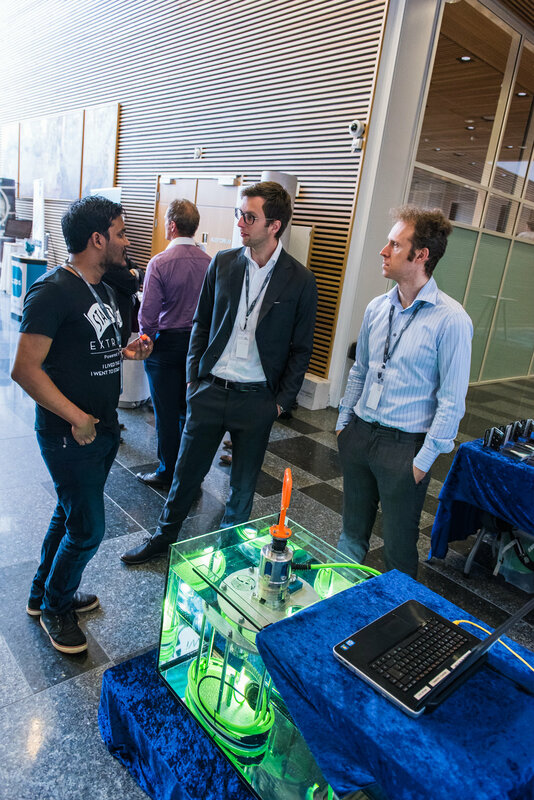 At the summit we fulfill our mantra "Networking the Norwegian Way" to its fullest. By going on a trip together, sharing a buss-ride, living in cabins with soon to be friends, rafting down a frothy river, hanging out in the tipi camp, eating burned sheep head, making breakfast together and many many 1to1 meetings with investors, partners and media.